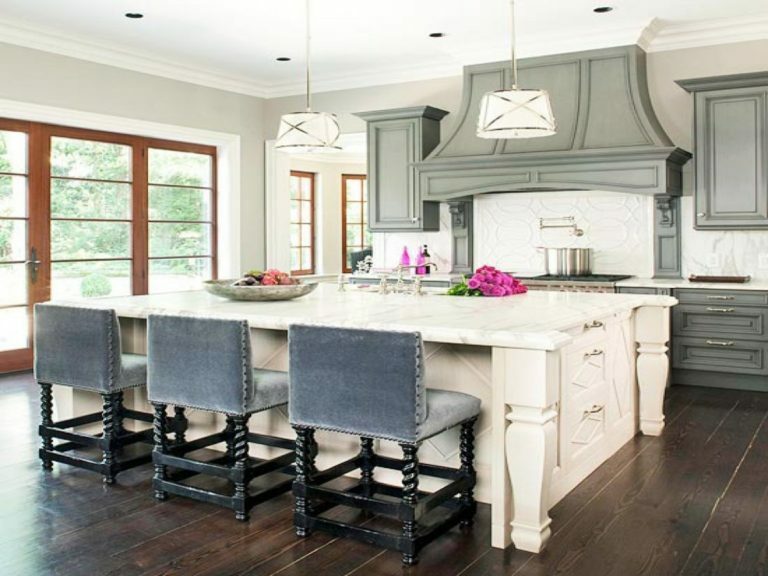 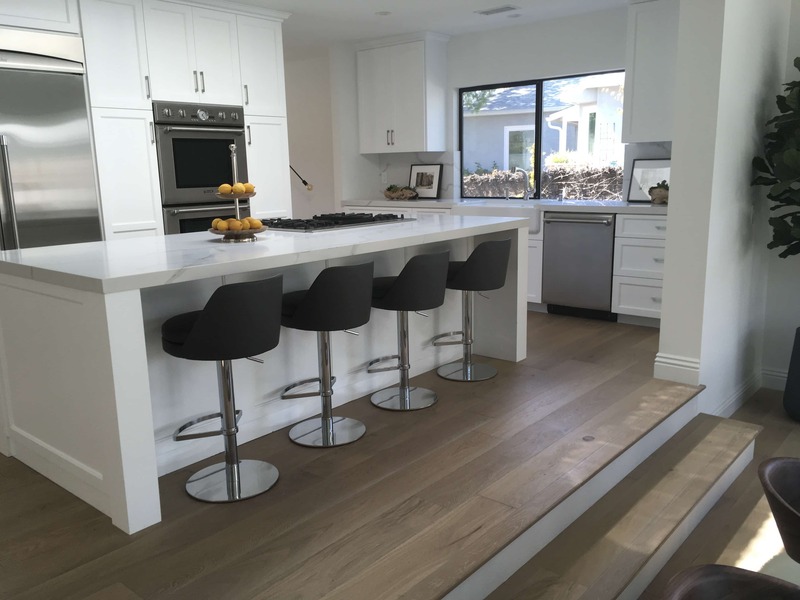 Oran Remodeling is voted the most reliable kitchen remodeling contractor Los Angeles. 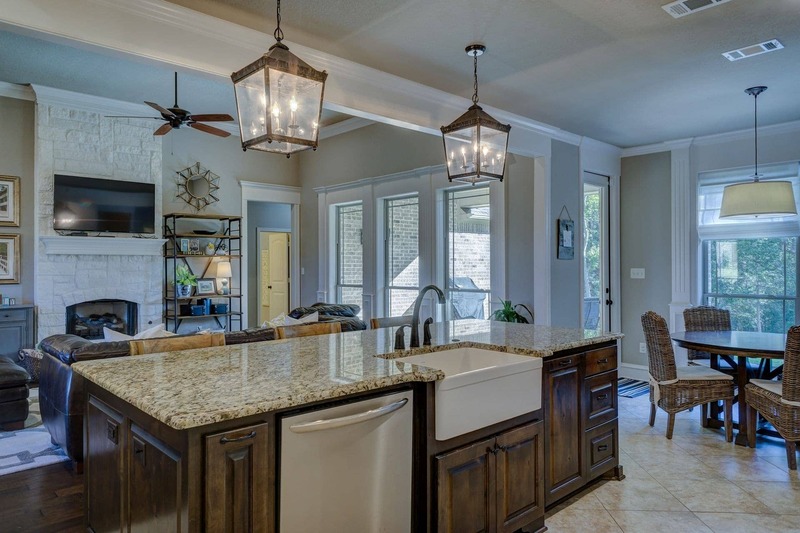 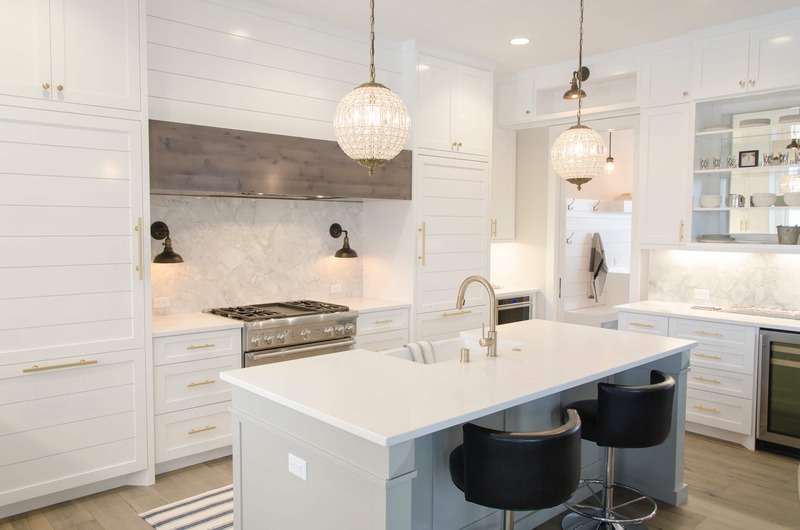 If you are tired of having problems with your kitchen, the lighting is not good, the pipes are frequently clogged, the cabinets are misaligned or you simply believe that the structure can be improved, you have come to the right place. 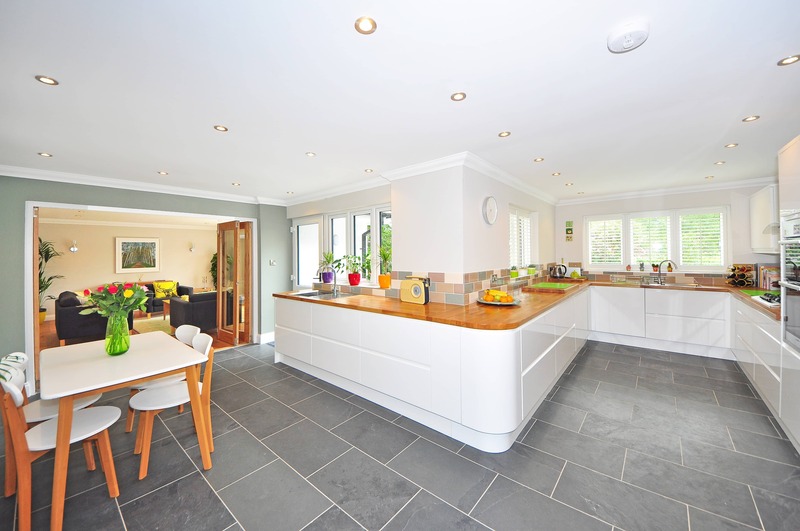 We are specialists with over 25 years of experience in architecture and industrial design. 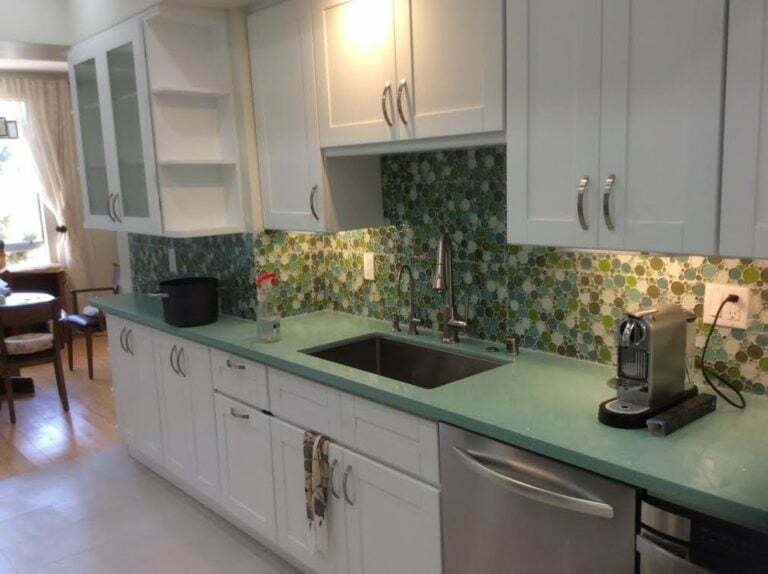 We like to work with professional ethics and responsibility, assume a commitment to the client, and guarantee the best kitchen remodeling contractorwithout spending a fortune. 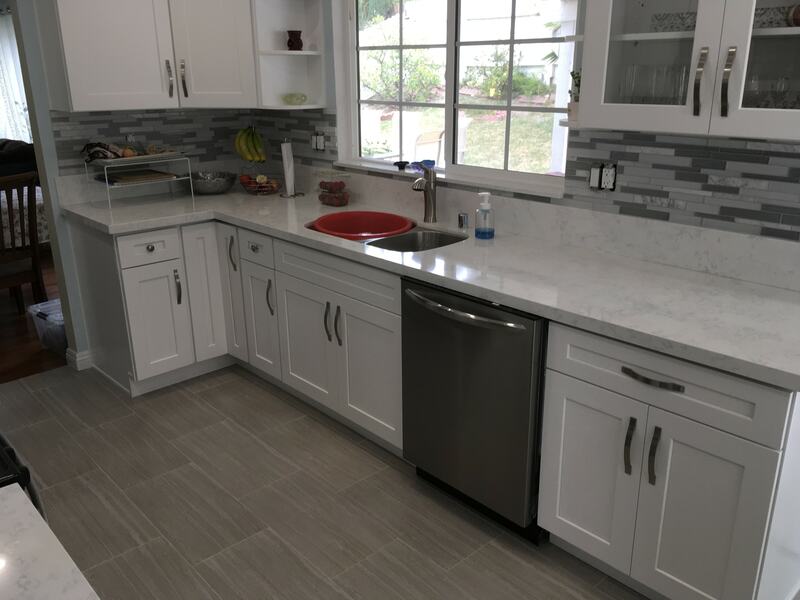 Customer satisfaction is a priority for us, for that reason we are proud to say that each of the people who have trusted our kitchen remodeling service Los Angeles, has been happy with the results, and has recommended us, fully trusting their dreams for our experts to make them come true. 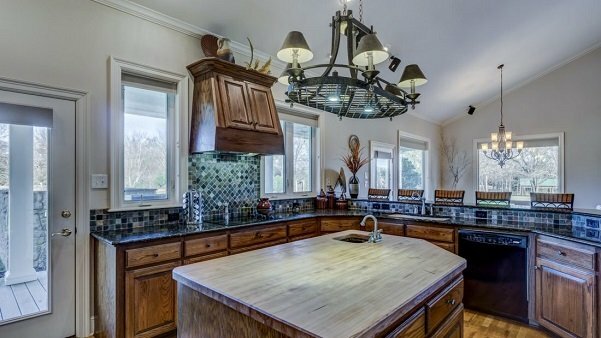 Thanks to the effort and dedication of our kitchen remodeling contractors Los Angeles, we have been rewarded several times, obtaining important merits that qualify us as one of the most qualified companies in the country to fulfil their remodeling projects, and also offer all the advice you need during the process.